Happy New Year to all my bookish peeps! I’d tell you that I’m glad 2017 is over. It was a rough year. 2018 has started off a little rocky, but I think things will settle down shortly. Let’s see there are quite a few things going on in my personal life, but the two things I’m most excited about are: I resumed my flute lessons and an upcoming opportunity at work. You may or may not remember that I started playing my flute again when I was in Colorado. I decided I would continue lessons when I moved back to Maryland. My first lesson was today and it went well. This week he wants me to practice tightening up my embrasure, the lazy way I hold my flute, a few starter notes (b, g, a, & c) and he wants me to get a metronome. I’m really excited to get started playing again. The second thing I’m excited about is my manager and I had a conversation and he wants me to start training for a management position that’s going to come open in the next few months. Unfortunately, it’s not at my store. My potential new store is about 30 minutes away. It’s on my old stomping grounds in Annapolis, MD. It’s only a week into the new year and I’m already behind, but not so far that I can’t catch up. I’m looking to Bout of Books to catch me up. There are four books on my reading list for the week and if I can get through them I will be two books ahead. 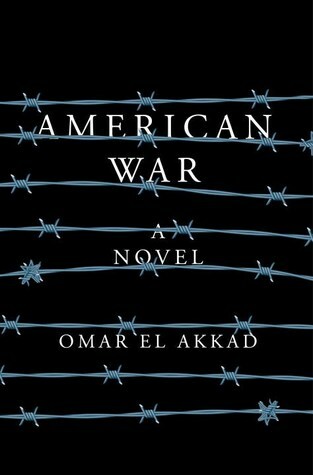 I need to finish American War. I have about 150 pages left. I stalled on it. Not because it wasn’t interesting but because I had dreams about it all night one night. 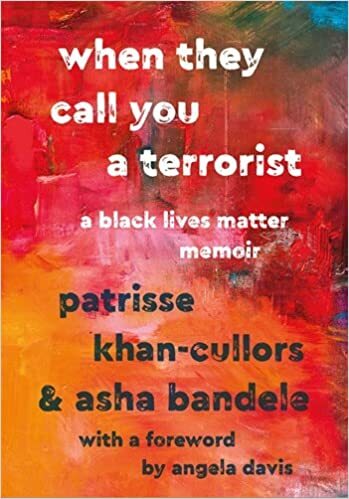 I’m continuing my journey down ARC lane with When They Call You a Terrorist by Patrisse Khan-Cullers and Amatka by Karin Tidbeck. Both of these I picked up at work. Khan-Cullers is a recent acquisition and is due out Jan 16th, so I plan to have this read and a reviewed by then. Combined both books clock in at about 475 pages. I hadn’t perused and/or requested any ARCs form Netgalley in a while because I was so far behind in reading and my reviewing them, but for some reason I had the urge to see what was coming out. 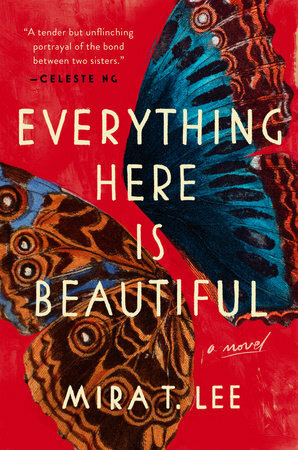 I came across Everything Here is Beautiful by Mira T. Lee and fell in love with it just for the cover. It is beautiful. After reading the synopsis I knew I had to read it. It’s not my typical genre, but hey at some point we have to spread our wings, right? 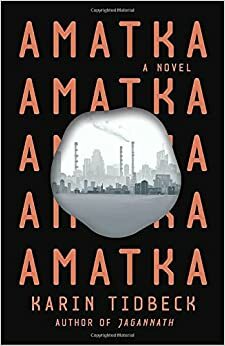 This also has a January 16th release date. And this one clocks in at 368 pages. If all goes according plan I will have 3.5 books and nearly 1000 pages. Although I have very little confidence that I’ll sleep much. I appreciate ya’ll sharing your time with me and allowing me to ramble on and on. Yay for flute lessons! I play flute, too. My older daughter started playing a couple of years ago so now I help teach her. It gets me back into playing regularly and I can pass it along to her as well. Win, win. Good luck with the work opportunity! Why is it that every time I set myself a limit (like: “I will not join any more reading challenges”) I find more that I want to try? Hmm..Bout of Books, I’m looking at you…. When I was in Colorado playing the flute helped get me through my unemployment. You should definitely take up your cello again. Playing is so relaxing. Even if it’s for a few minutes. Yaay for flute lessons and work opportunities! That cover is really beautiful indeed. Unlike you, I went crazy with my Netgalley requests this month – whoops!